My name is Arron Kallenberg. I am the founder of the Wild Alaskan Company. The story of this company is the story of my family, my upbringing and a deep-seated desire to reconnect with myself and with real food. For thousands of years, food and community shared a sacred bond. That bond has been broken by the global industrial food system. I started The Wild Alaskan Company because I believe the best way to reconnect with each other and improve our food system is by nurturing a community that demands sustainably-sourced meal options. I invite you to learn more below about our story and join us on this journey. 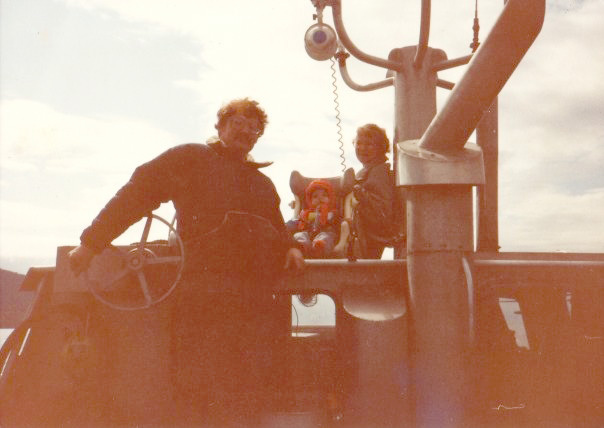 I was born and raised in Alaska and grew up on the back deck of my family's commercial fishing boat. 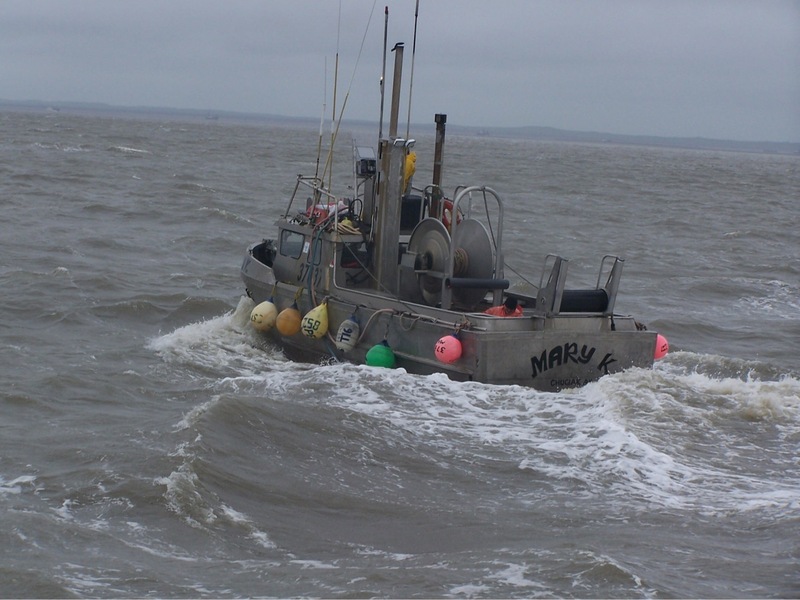 I am the son of a commercial fisherman and the grandson of a commercial fisherman. 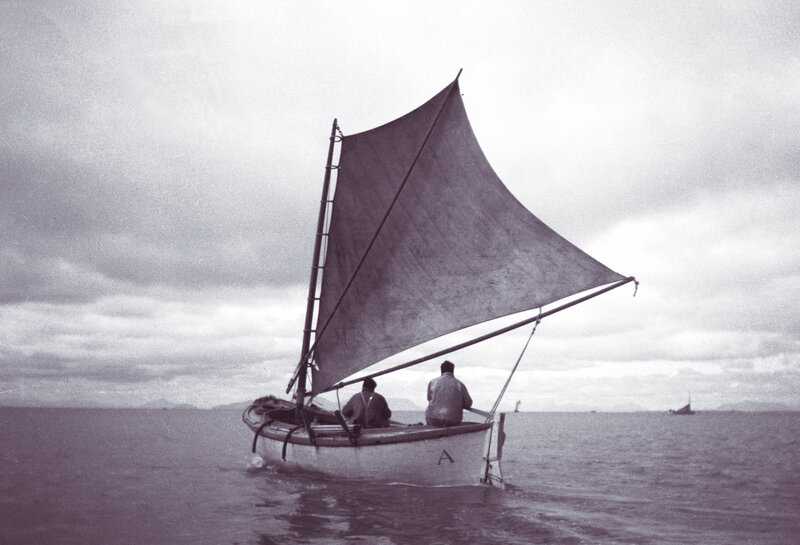 My grandfather moved from New Jersey to Alaska in 1926 and began fishing on a wooden sailboat. 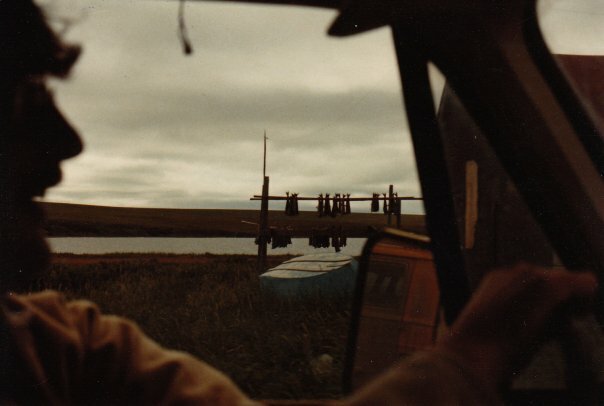 Since then, my family has always fished Bristol Bay, Alaska — the largest, sustainable sockeye salmon run in the world. Later in life, my grandfather returned to the East Coast and received his master's degree from Cornell University. His master's thesis was titled "A Study of the Red Salmon of Bristol Bay with Particular Reference to Teaching its Conservation." Alaska has the best-managed fisheries in the world. The state's constitution mandates that fish resources be managed on the principle of sustained yield for the maximum benefit of Alaskan citizens. Like many Alaskan families, we are immensely proud and honored to be part of a natural cycle that will continue to provide for us as long as we continue to respect it. 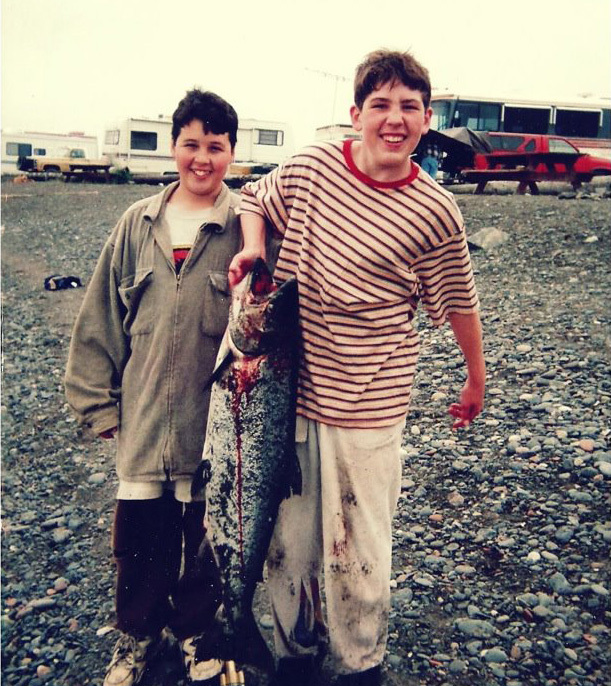 As you can imagine, I ate A LOT of wild salmon and halibut as a kid. I tended to my family's subsistence set net. We would go berry picking, mushroom hunting and clam digging every year. We also grew many of our vegetables in a huge Alaskan garden. My mom would either freeze or can the foods so that we could enjoy the fruits of our labor all winter long. It wasn’t until I moved to the “Lower 48” to go to college that I realized just how hard it was to eat real food — let alone reliably find sustainably-harvested, wild seafood. I was born in 1982. Back then, almost no one had heard of farmed salmon. But by the time I was 18 years old, farmed salmon had completely transformed the seafood industry. Thirty-five years later, consumers are finally starting to become aware of the negative health and ecological impact of farmed salmon. 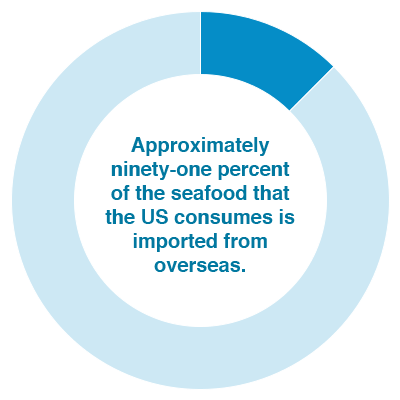 Today, approximately 91% of the seafood that the United States consumes is imported from overseas. A significant portion of that fish is unsustainably farmed. It is harmful to the environment and unhealthy for humans. Meanwhile, Alaska currently exports two-thirds of its sustainably-harvested seafood to foreign markets such as China and Japan. US consumers have unknowingly downgraded their own seafood supply. We export the very best fish and import some of the worst alternatives. But even when you actively try to seek out real seafood, it’s incredibly hard to find. Seafood fraud is rampant in many of America’s largest cities. It wasn't until I moved to New York City in 2010 that I realized just how bad things had become. I took my dad and sister out to a fancy, Manhattan seafood restaurant. The restaurant advertised fresh, wild Alaskan Salmon on the menu. We were shocked at what they served us. The ocean advocacy group Oceana conducted DNA testing on samples of salmon collected from stores and restaurants in the United States. The study discovered that 43% of the samples were either farmed, Atlantic salmon marketed as wild salmon or a totally different species. Today, many Americans mistakenly think that they don’t like seafood because they’ve never tried the real thing. The USDA recommends that Americans should eat at least two servings of fish per week (about 8 ounces) and that seafood should account for roughly one-fifth of all protein consumption. Unfortunately, most Americans don’t eat nearly enough fish. But, can you blame them? As a kid, I was always interested in computers. 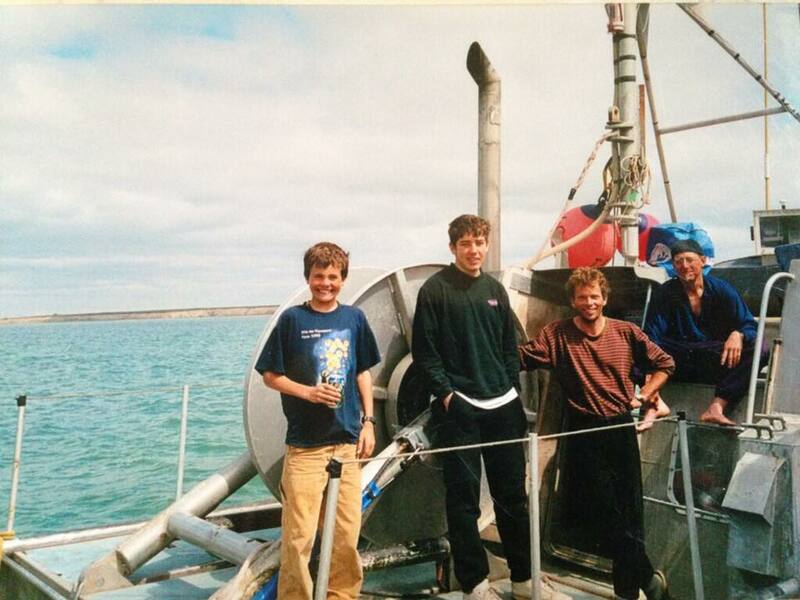 I remember taking my laptop out to sea with me in the mid-90s. I used a dial-up modem connected to a sea phone to surf the web. As an adult, I turned my passion into a career in software engineering. Between the age of 20 and 35 I worked at several internet startups. 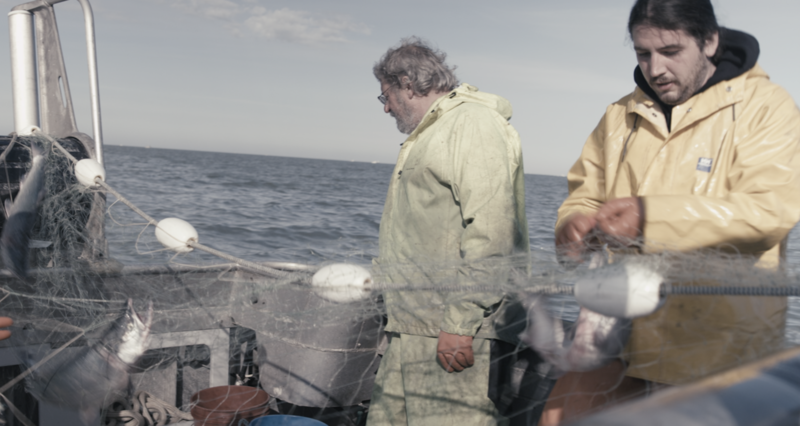 The more I learned about the global food system and technology, the more evident it became that I could use the internet to subvert the status quo and connect consumers directly to sustainably-sourced, wild-caught seafood. A couple of events finally pushed me over the edge and prompted me to start The Wild Alaskan Company. For the last 10 years, an international mining corporation has been trying to build one of the world's largest open pit mines in Bristol Bay. The company wants to locate the mine near the pristine headwaters of the world's largest salmon run, in one of most ecologically diverse and sensitive areas on the planet. 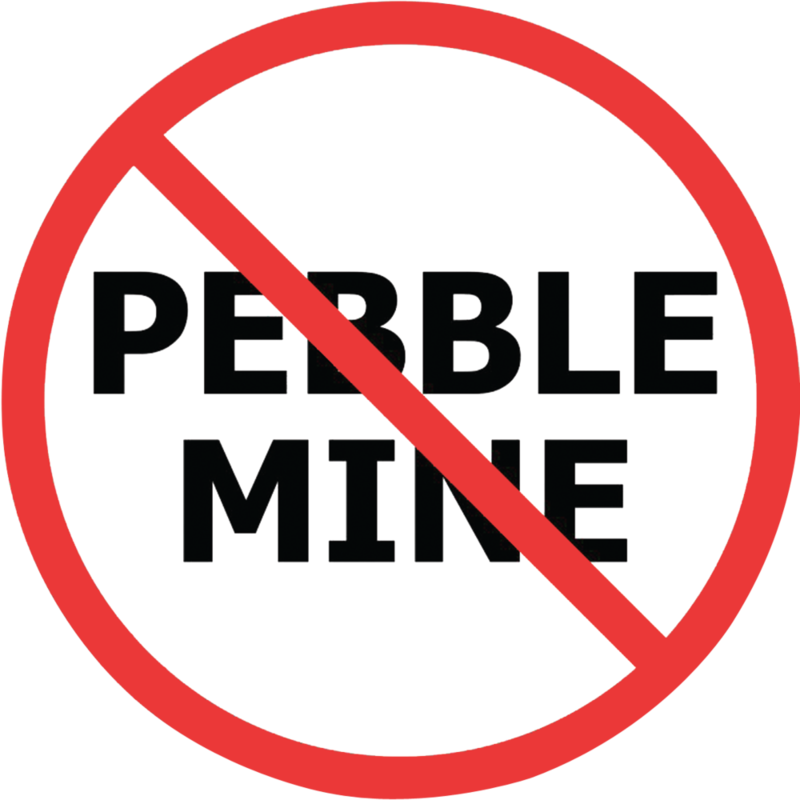 Due the the very real and irreversible risks to Alaska’s salmon, a majority of Alaskans agree that Pebble Mine is the wrong mine in the wrong place. After years of activism, I’ve come to the conclusion that the only solution to counter negative market forces is to cultivate an even greater positive consumer demand. 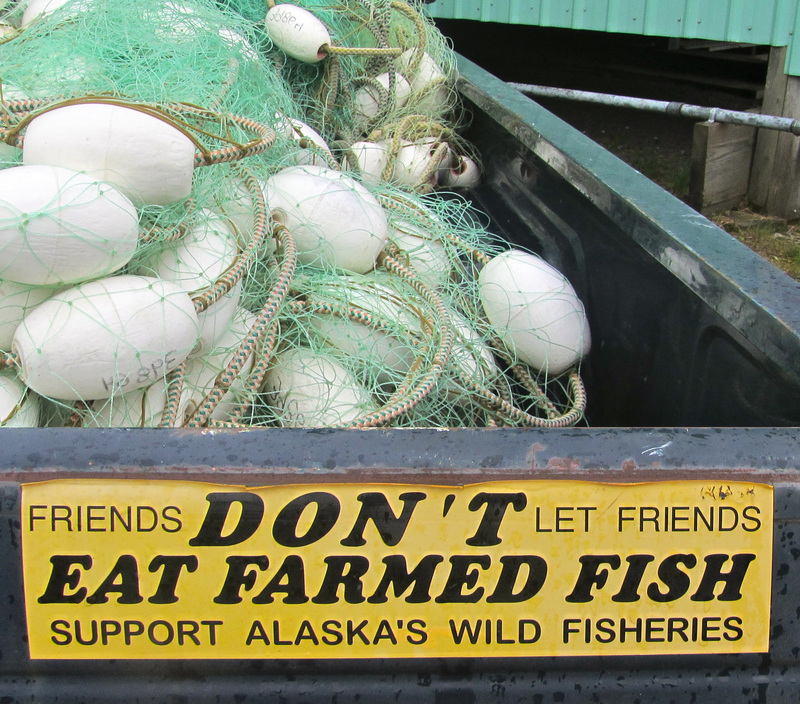 Due to severe environmental and ecological concerns, it is illegal to farm salmon and any other finfish in Alaska. 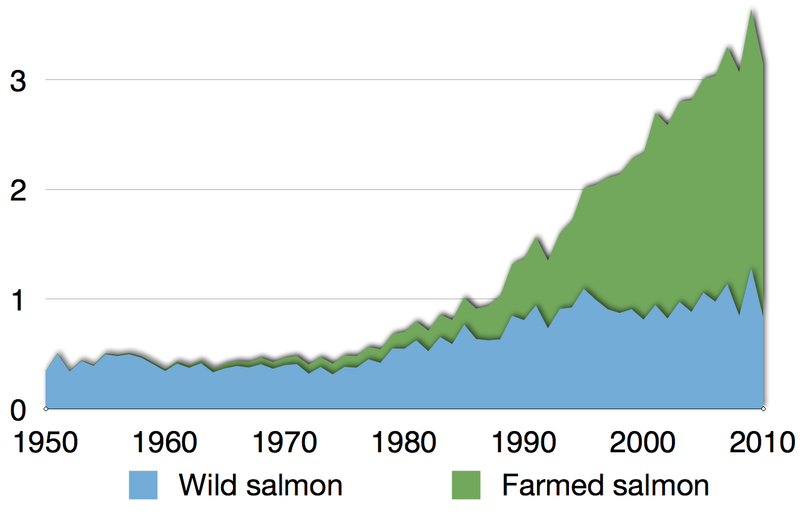 Unlike sustainably-harvested wild salmon, I believe farmed salmon is some of the worst food you can eat. It is full of toxins. Furthermore, salmon feedlots incubate diseases at abnormal levels and transfer those diseases to wild fish populations with devastating effects. None of these reasons have stopped corporations from farming salmon in other portions of the world. 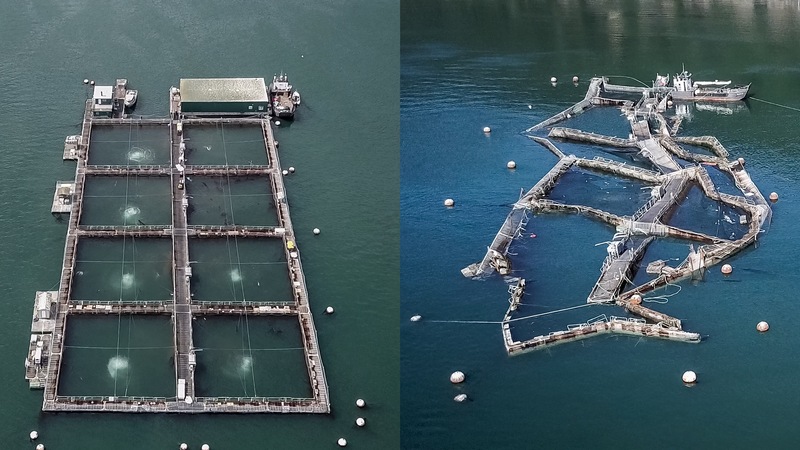 In 2017, Cooke Aquaculture’s open-net feedlots collapsed and released hundreds of thousands of farmed Atlantic salmon into the wild salmon’s natural habitat in the San Juan Islands. I’m sick of fake food. I’m tired of being lied to by the global industrial food-complex. As it turns out, I’m not the only one. The real food movement has arrived. 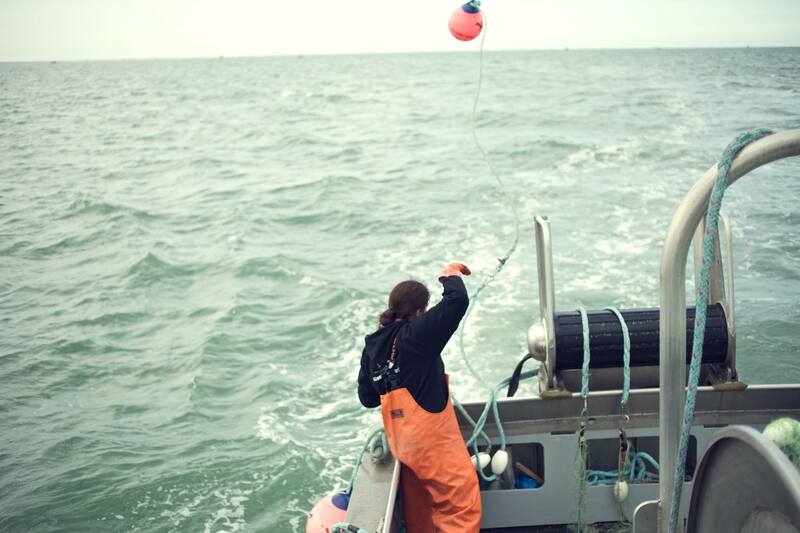 Sustainably-harvested, wild-caught seafood is some of the very best food on the planet. 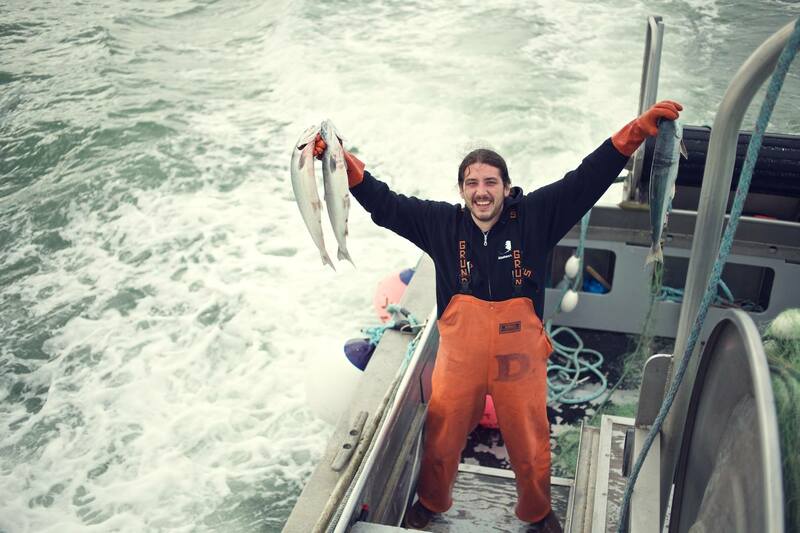 As someone who grew up as part of Alaska's seafood industry, I had no choice but to start this company. I believe that it is my responsibility to share and protect this amazing, renewable natural food source for generations to come. Please join me on this journey by reserving your monthly seafood share today.